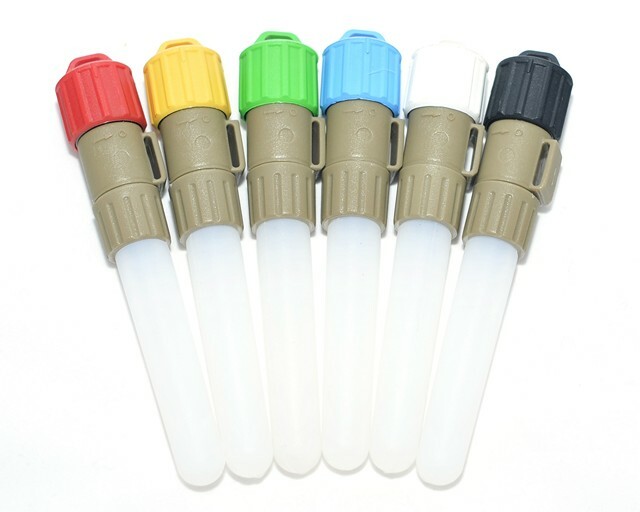 (Read the Testimonial) The Flashing FlexLight-Stick™ is a flashing version of the Constant ON Flexlight-Stick. The Flashing FlexLight Sticks extended battery life makes it an ideal choice when several days of marking are needed. 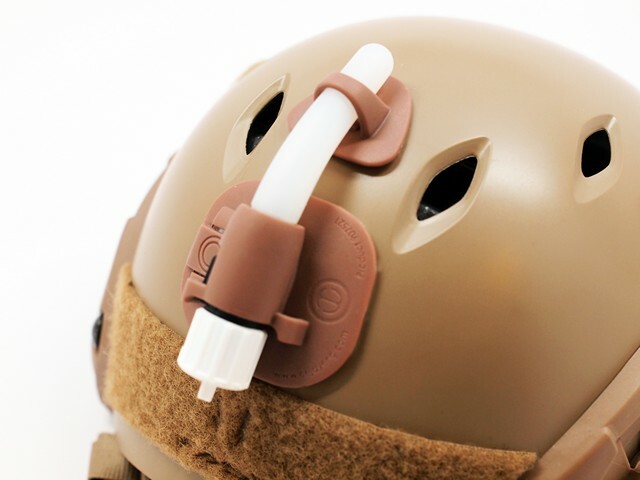 Like the FlexLight-Stick, the Flashing FlexLight-Stick can be folded, twisted or trampled and with a twist of the end cap, the Flashing FlexLight-Stick turns on when needed—not before. 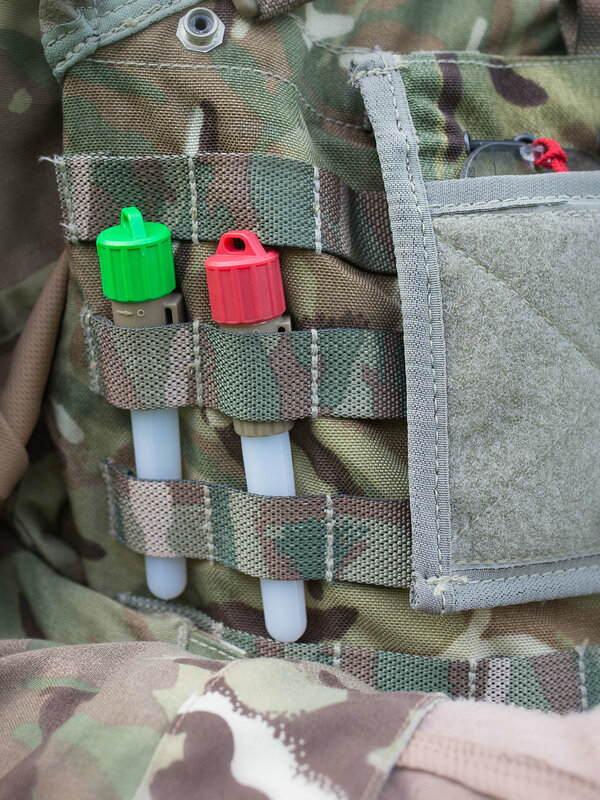 The Flashing FlexLight-Stick uses a long-life replaceable battery, so fewer are needed for mission. 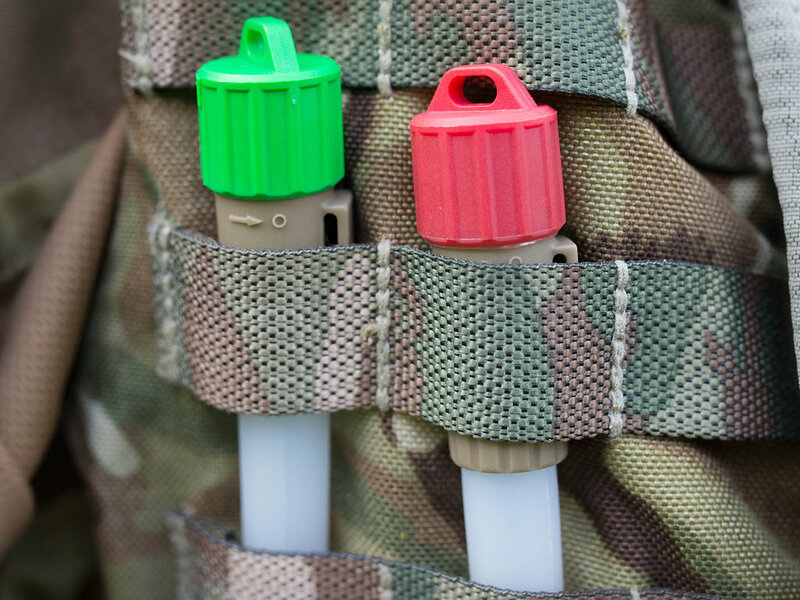 Replacing chemical-sticks with reusable FlexLight-Sticks can add up to a significant cost savings at the end of the year.